Before we talk about facebook page/profile verification, let’s see about who can do this verification process. Just like some other blogs, I don’t directly say that ‘do this process to get your page verified’. 1) Celebrities and public figures – sports, media, politics and entertainment. So if you belong to any of those above categories, you can get your facebook page verified. To be frank, a normal person or a common man cannot get a verified page. Also, local businesses aren’t eligible for verification. I’ve seen a lot of people who applied for verification and mostly all got failed. So try to understand that it’s not an easy task to get our page verified. Ok, now read the below methods and gain some knowledge about what to do to get verified. 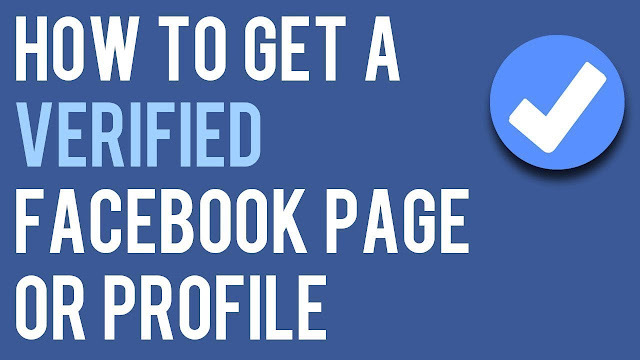 What things should you have to verify your facebook page? From the below list, you can submit any one of the proofs. What things you should do before you apply for verification? 1) Make sure that you complete the ‘About section’ of your Page. 2) If you have an official website, then link your Fb page from that site. Which means, simply insert your page like box on your site.